Russian isn’t at the top of the list of easy foreign languages. If you’re a native English speaker you will have to contend with the Cyrillic alphabet, complex grammar, and difficult pronunciation. Many new Russian learners start out strong, but peter out after a short time. But that doesn’t have to be your story. Don’t let the grizzly reputation of the Russian language scare you away. Yes it’s not easy, but it probably isn’t as hard as you think either. In this post we give you five practical tips to help you win while learning Russian. Follow these and you will be hard pressed not to see improvement in your language ability! When I first started to learn Russian the words overwhelmed me. Not only were some of them extremely long (by English language standards), they often bunched together three or more consonants in a way that I just wasn’t used to. As a result to me the Russian language sometimes sounded more like noise that an actual language. This was because I didn’t have a good grasp on Russian pronunciation. I decided to focus on this weak point by learning and practicing how to correctly pronounce each individual sound in the language. I started with the ones most similar to English, and then moved on to the more difficult ones. Then i started practicing with longer words and eventually I listened to recorded audio of native speakers and did my best to mimic their flow of speech. By the end of this phase of learning my Russian accent wasn’t perfect, but it was pretty decent (I occasionally get complimented on it), but more importantly I heard the language differently. When you intuitively know how to correctly pronounce a sound it’s a lot easier to recognize that sound when its spoken or read. I suppose knowing how to produce Russian sounds gives your brain some context for what it hears when you’re using the language. 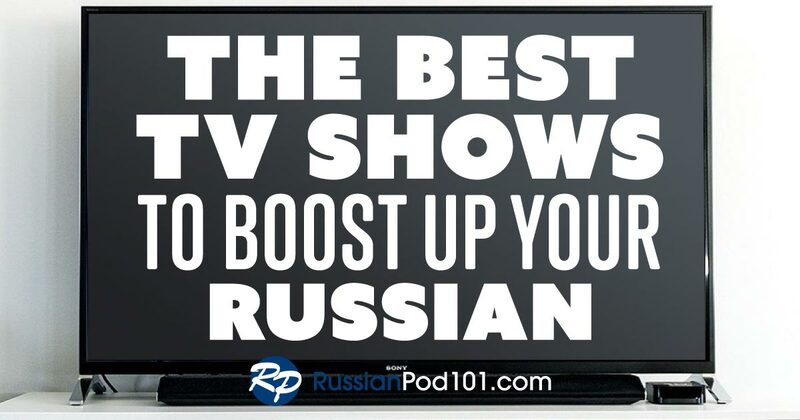 RussianPod101 is a great tool for working on your pronunciation. It lets you play back the words from a lesson in isolation and also at a slower speed. This is perfect for pinpointing the nuances of the language and developing your Russian tongue as well as your ear. The Russian case system has a gnarly reputation, and it is not without reason. To the native English speaker Russian nouns can seem enigmatic simply because they’re always changing! Even once you learn the rules behind the grammatical cases, you have to work very hard to use them correctly in conversation and writing. Your best bet is to focus on one case at a time. Trying to learn the entire system at once is akin to trying to swallow an elephant. Work with the noun and adjective endings in one case until you become fairly comfortable with it. Then, and only then, move on to the next case. This process will ensure that you have a firm foundation in the Russian cases. If you rush through this stage it will haunt you throughout your learning. Cases affect almost everything in Russian! This next tip is applicable no matter what language you’re learning. Once you move past the basic vocabulary in the language, try to pick up the patterns of Russian grammar by learning the rules in the context of phrases or sentences. I found the example sentences in the show notes of RussianPod101 to be extremely helpful for this. After each episode I could look at the examples to get a feel for how a particular aspect of Russian grammar worked. Then I could practice making my own similar phrases using the same rule. Slowly but surely as I worked through each episode I took greater ownership of the language. I find this approach is a lot more effective then memorizing tables or rules. If I can use the grammar and vocabulary I just learned; I’m much more likely to internalize it, and thus remember it the next time I try to say something in Russian. 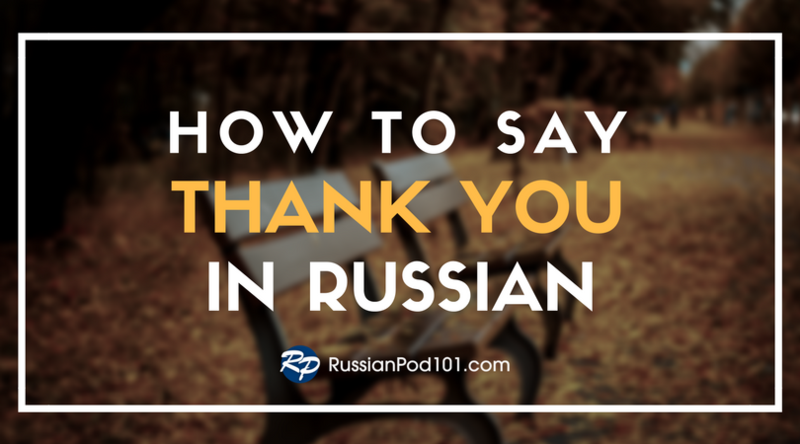 Receiving correct and accurate feedback from native Russian speakers is vital to improving your skills in the language. Whether you’re reading or writing you need to find out what your mistakes are, so that you can correct them. Some people are willing and able to pay a private tutor, or take a formal Russian class in order to help them progress. These two alternatives will certainly help, but they aren’t the only options. If you live near a major city there’s a substantial chance that there are some Russian speakers in your area. Keep your eyes and ears open, because you might be surprised where you find them. You can look for a nearby meetup group or language exchange. You’re likely to find Russian speakers there as well. If these options don’t work out you can take your search online. There are several free language exchanges where you can chat via video or audio chat with other language learners. Look for a Russian speaker learning English so that you can practice together and correct each other’s mistakes. You can also use Lang-8 to post written entries in Russian and have them corrected by native speakers. Reading and writing both have their place when learning a foreign language. Don’t be afraid to put yourself out there and make mistakes. It’s all part of the process. As long as you’re getting good feedback when you use the language your skills will improve! Hopefully this post took some of the fear and mystery out of learning Russian. Remember that the most important tip is to enjoy the language for its own sake. Seriously, if you enjoy the process of learning, then studying Russian will seem more like a journey of discovery rather than work. 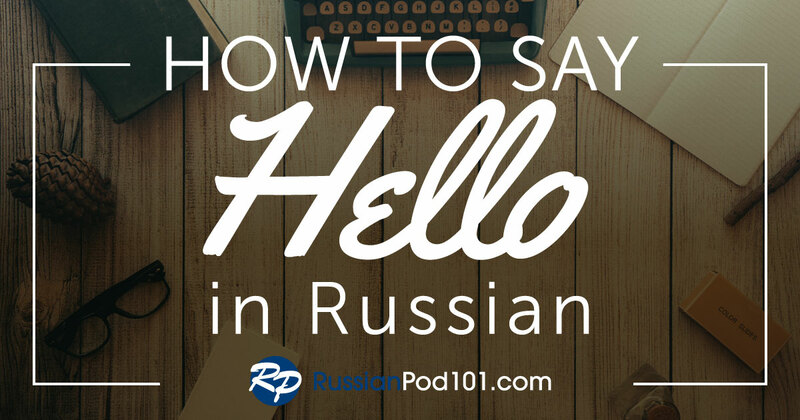 Use these pointers as tools for the road ahead as you find your way to fluency in Russian!